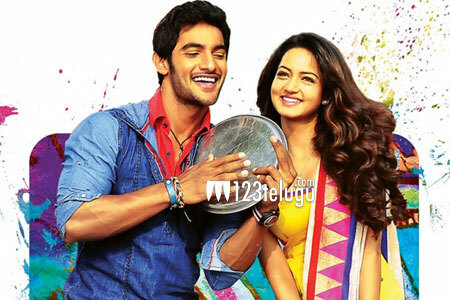 The principal shooting of Aadi, Shanvi starrer Pyaar Mein Padipoyane is almost complete. Recently, the team flew to Himachal Pradesh where couple of songs were shot on the lead pair in Kullu-Manali. With this, except for some patch work, the rest of the film’s shooting has been completed. The team has returned to Hyderabad and currently, the post-production is going on in full swing. Ravi Kumar Chavali has directed the film and K K Radha Mohan has produced it. Aadi is playing the role of a musician and the film is said to be a musical love story. “My characterization and look in this film is completely different from what I have done before. I’m looking forward to see how the audience reacts to our film,” Aadi had said while talking to the press few days ago. Anup Rubens is scoring the music and the audio is expected to be launched later this month.